One of the things about electric vehicles is that, due to rapidly developing technology, electric vehicles have a high rate of depreciation. On the one hand, that means that resale values on new electric cars are problematic, to say the least. On the other hand, that means if you’re in the market for a used car, electric vehicles make for some very attractive deals. For example, one of the newest big names in the electric car market, the Chevrolet Bolt, has a projected depreciation of $29,010 in its first 5 years according to Kelley Blue Book, cutting its price down to around $8,500. For the Bolt’s bigger sibling, the Chevrolet Volt, the first 5 years’ depreciation is about $23,152 according to Edmunds, bringing the Volt’s original starting MSRP of $34,095 down to about $11,000. 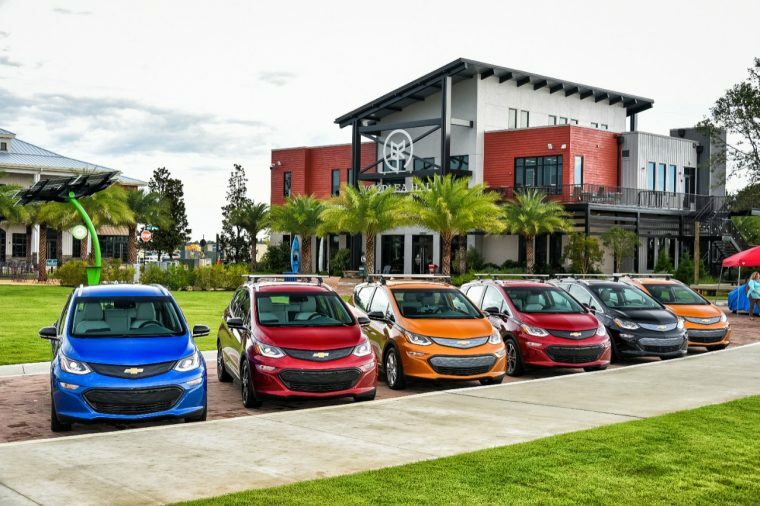 Because of this, according to a new study by iSeeCars.com, six out of the top 10 fastest-selling used cars on the market are electrified of some kind, with two being fully electric. Top billing goes to the Fiat 500e, which comes with extremely low resale values (around $9,000 used, a reduction of $24,000 off MSRP) for an average of 22.2 days on the lot before being sold again. The longest in the top 10 before resale is the Tesla Model S, at 26.1 days. For reference, the overall average days to sell for used cars, period, is 33.4. To generate these numbers, iSeeCars.com analyzed over 2.1 million used car sales on its marketplace over the course of eight months, from January to August 2017.